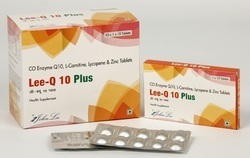 We are offering Co-Enzyme Q-10 to our client. CO ENZYME Q10 MULTI MINERALS. 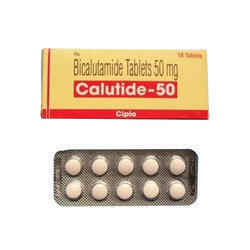 Dosage: As a dietary supplement 1-2 cap a day or as directed by health professionals.